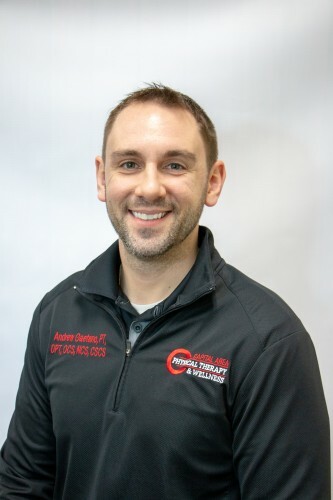 Mechanicville native Dr. Andrew Gaetano, co-owner of Capital Area Physical Therapy & Wellness, is a graduate of Ithaca College where he earned a doctorate in physical therapy. 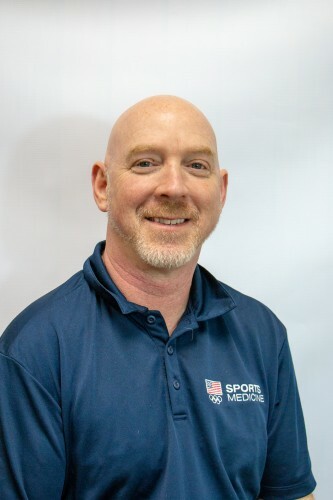 He is one of the only therapists in the country who is nationally accredited as a board certified clinical specialist in both orthopedic physical therapy and neurologic physical therapy, and is also a certified strength and conditioning specialist. In addition to being a clinical educator, he is an Assistant Professor at Sage Graduate School in Troy NY, where he teaches Gross Anatomy, Neuroscience and Physical Therapy Interventions. Because of Andrew’s extensive background in orthopedics/manual therapy including education in a wide array of techniques and theories, he specializes in patients with all types of pain including chronic pain, and his unique certifications make him especially qualified to assess and treat back and neck pain including nerve related pain. His specialties also include patients who have not improved with other therapy or treatment. He has taken several continuing education courses which allow him to use a well-rounded treatment approach, focusing on manual therapy including joint/spinal manipulation, specific individualized exercise prescription, and self-care education. Andrew’s main interest is educating patients on how to care for themselves, and teaching them everything they need to know to maximize their function. . He is also interested in assessing running mechanics and function in relation to running and sports related injuries, as well as problems with the jaw (TMJ). Outside of the clinic, Andrew enjoys outdoor activities and sports of all kinds, as well as spending time with his wife Melissa, son Joel, daughters Ava and Lila, and his dog, Val. Evan Marsh, Co-Owner of Capital Area Physical Therapy & Wellness, was raised in nearby Bethlehem, NY, and earned his doctorate in physical therapy from Ithaca College. 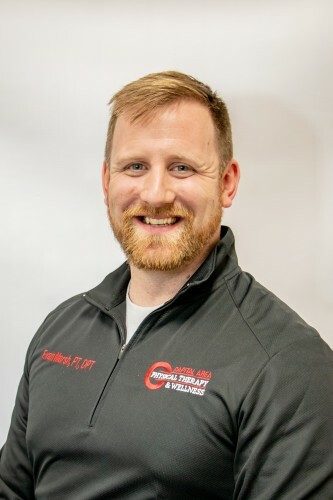 Evan brings a strong focus on orthopedic and manual skills and has taken numerous continued education courses from some of the top professionals in the field of osteopathic care and physical therapy. Using his extensive background and knowledge, Evan focuses on individualizing his care to optimize and restore function. Evan is actively involved in the community and has participated in coaching club and high school sports, and hosts several running clinics locally. Evan brings a strong focus to treating athletes across all spectrum and works closely with local coaches to decrease incidence of injury. Outside of the clinic, Evan enjoys spending time with family and friends, hiking, and playing sports. Dr. Lisa Bodratti graduated in 2017 with her doctorate of physical therapy from Sage Graduate School. Lisa is a Capital District native, growing up in Valatie, NY. 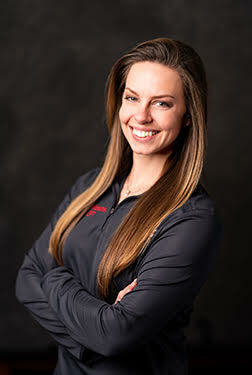 Her interest in physical therapy stemmed from multiple experiences with PT due to sports-related injuries, as well as running track and field from adolescence through college at SUNY Cortland. 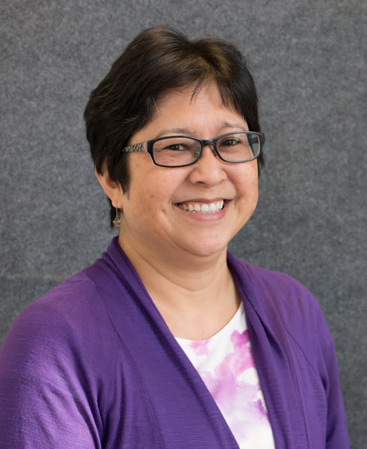 Lisa has training in The McKenzie Method of Mechanical Diagnosis and Therapy (MDT) and strong interests in orthopedics, manual therapy, and pain science. Lisa is involved in the community, coaching sprinters and hurdlers at the high school level. Outside of the clinic, Lisa enjoys spending time outdoors with family, her boyfriend, Kyle, and their dog, Ajax. Dr. Kate Pratt grew up in South Glens Falls, NY, and earned her doctorate in physical therapy from Sage Graduate School in 2010. 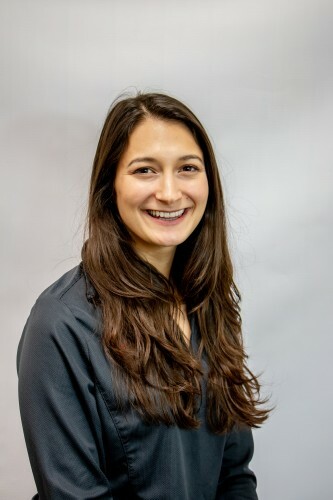 She has been practicing in orthopedics since graduating and has had the opportunity to work with a wide variety of patients who have musculoskeletal diagnoses. Kate’s interest in orthopedics began with her own experience as a high school athlete with knee injuries. She has completed continuing education coursework in Kinesio Taping, evaluation and treatment of shoulder pathologies, and the McKenzie method of Mechanical Diagnosis & Therapy (MDT), and has participated in several community events to include a Senior Fitness health fair at the Queensbury YMCA, the Adirondack Sports and Fitness Expo in Saratoga, and presentations to local sports teams regarding proper stretching techniques and dynamic warm ups. 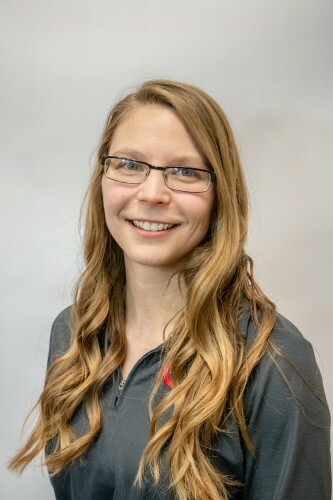 Kate has a particular interest in helping her patients rehabilitate athletic and/or recreational injuries and return to their activity of choice. She knows that every person and injury is different and approaches each case as such, creating customized treatment plans in order to maximize functional gains and achieve optimal therapeutic benefits. Outside the clinic, Kate enjoys spending time with her husband, Greg, her son, Vance, her step children Ally and Ethan, and the family pets. She also enjoys playing ice hockey with her team, the Saratoga Storm. Jennifer Missenis is from Buffalo NY, where she graduated in 2015 from the University at Buffalo’s Doctor of Physical Therapy program. Her interest in exercise and physical therapy grew out of her experience as a figure skater and skating coach. Jennifer moved to Clifton Park upon graduation and has since gained valuable experience working with pediatric and neurologic populations in a variety of settings. Jennifer also has experience in adult neurologic and vestibular rehabilitation and is interested in orthopedics and sports rehab. She finds patient education and a well-rounded treatment approach to be very important, and is excited to be a part of the CAPT team. Outside of the clinic, Jenny enjoys spending time with her husband, Michael, and their friends and family. She enjoys kayaking, biking, hiking, and cross-country skiing. 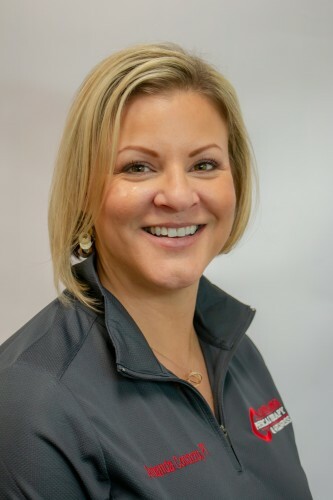 As a locally born and raised physical therapist, Amanda brings a strong orthopedic background in addition to experience in caring for patients with surgical and traumatic injuries, neurological, cardiac, pulmonary, oncology and renal diagnoses. Amanda has also had extensive continuing education in osteopathic based manual techniques including cranial sacral therapy and spinal treatment utilizing muscle energy techniques. She has diverse experience in developing and implementing treatment plans for pediatric through geriatric-aged clientele. She thrives on patient interaction and the various challenges associated with different conditions. Amanda holds a Bachelor of Science degree in physical therapy with a minor in biology from Daemen College, Amherst, NY. Dr. Tori Torrisi is a Clifton Park native who began her college career at Nova Southeastern University in Fort Lauderdale, FL. 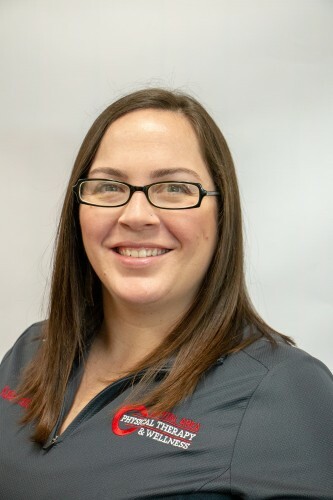 While there she won a Division II NCAA Championship in rowing, finished her undergraduate degree with honors, completed a research thesis and became a board certified athletic trainer. She went on to attain her Doctorate in Physical Therapy at Boston University. During this time she helped manage a research lab, create a website to help promote exercise in the community and participated in several orthopedic, neurological and acute care affiliations. 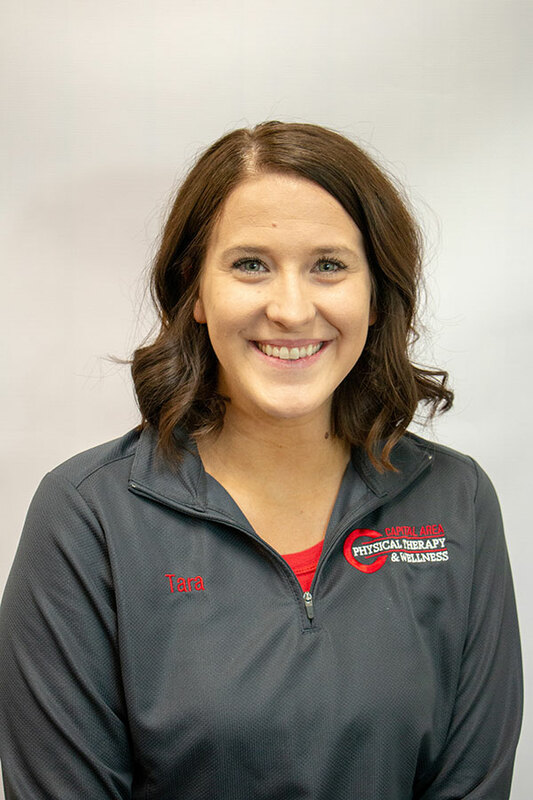 Tori’s main interests inside the clinic are orthopedics, vestibular therapy and working with an aging population to help people reach their unique goals. 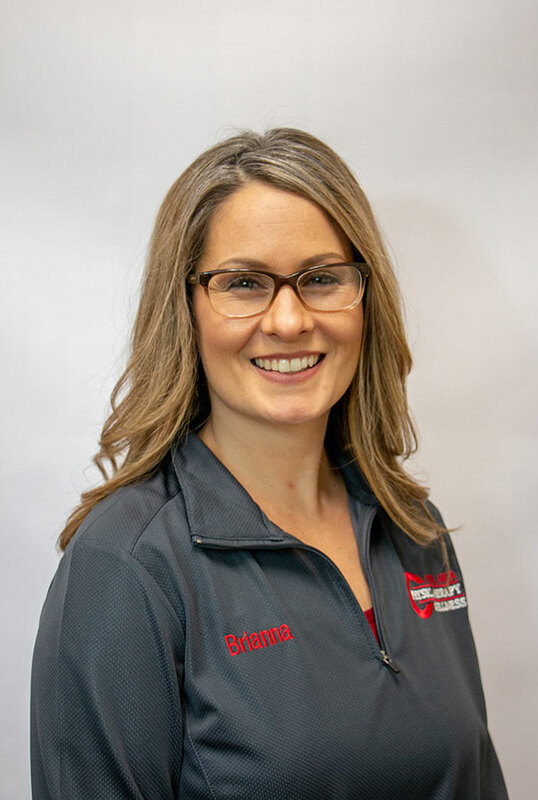 She believes in a multifaceted approach to physical therapy and promotes a healthy and well balanced lifestyle to all her patients in order to optimize health. Outside of the clinic Tori loves to hike in the Adirondacks, bake lots of different goodies(requests are welcome! ), travel, and spend time with her friends and family. Licensed as a massage therapist in 2001, Mike started advanced training in orthopedic massage that same year. Using specific protocols to assess for certain soft tissue pathologies in the muscle tendon unit, he works with the client’s level of comfort to address short, tight muscle groups, fascial and joint capsule restrictions, muscle belly (myofascial) trigger points, and minor muscle strains/ligament sprains. Mike provides Clinical Massage Therapy for Orthopedic Conditions, Pain management, and Injury Recovery. Mike offers full hour and half hour massage sessions. Tom is a graduate of The Center for Natural Wellness School of Massage Therapy and member of the American Massage Therapy Association. Tom uses a variety of modalities individually suited for each client to help alleviate pain, restrictions, and muscle tension. Starting with the first appointment, a thorough assessment and evaluation will help create an unique plan to reach the desired outcome each client. Having an expansive array of techniques at his disposal, Tom can perform massage varying from a basic Swedish massage to more specific techniques such as Myofascial Release and Neuromuscular Therapy. This allows Tom to treat large demographic of patients looking to alleviate pain, improve mobility, and improve performance. 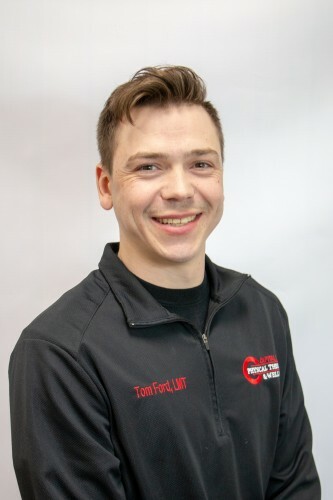 Tom is enthusiastic to offer his skills as a massage therapist to the community and has demonstrated his passion for massage by volunteering at the Ironman Triathlon in Lake Placid and the 2017 Dunkin Run. For an appointment with Tom, contact the Malta office.  Christina has been a Massage Therapist and Medical Esthetician since 2008. 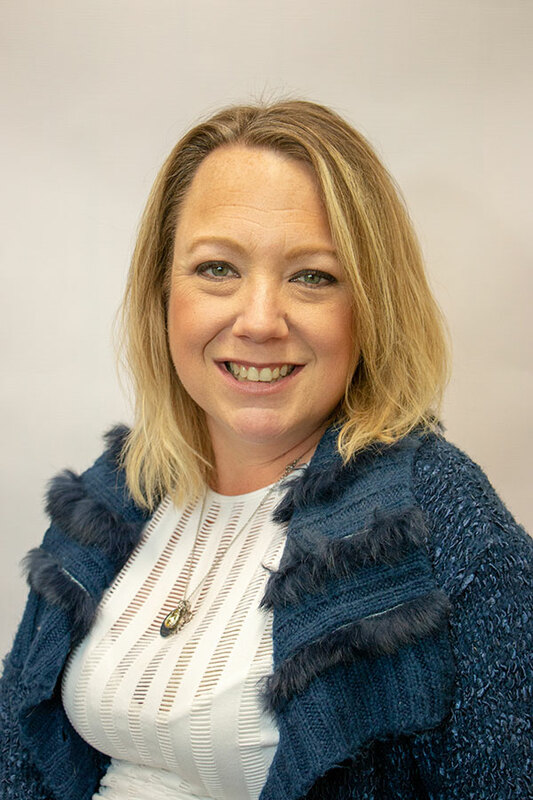 When entering the field in 2008 she began and continues to work for a surgeon in the Saratoga area specializing in pre/post-surgical treatments. Lymphatic drainage, Neuromuscular Therapy and Reflexology are a few of the techniques used during private treatment sessions working closely with patients to create a plan for recovery using multiple modalities. Christina is currently seeing patients at the Queensbury location. Joan has a strong administrative background and has worked as an office receptionist for other physical therapy clinics in the past. 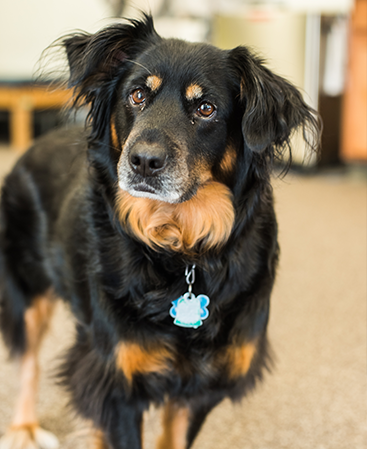 She brings 14 years of office experience to CAPT. Not only does Joan excel at assistant patients with office tasks, she also enjoys interacting with patients and watching their demeanor change as they begin to feel better as they achieve their goals. Outside the clinic Joan can be found cheering on her favorite hockey team, the Chicago Blackhawks. Val is Capital Area PT’s therapy dog. She’s a mixed breed rescue from Tennessee and is about 10 years old. You can find her in the clinic on Fridays and she will probably come greet you at the door when you enter. She’s very gentle and loves to sit with patients while they receive treatment.